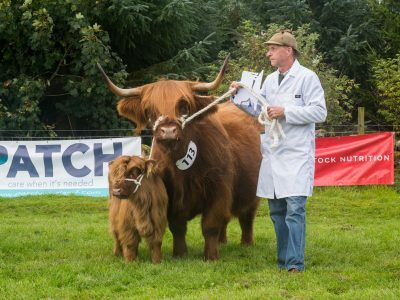 Balnabroich Farm, Blairgowrie, welcomes over 400 to Open Day in aid of PATCH. Carol Ann Smith, who works in an acute surgical ward in the Royal Infirmary of Edinburgh, recently graduated with a certificate in palliative care. The funding for her course, which is organized by St Columba’s Hospice and Queen Margaret University Edinburgh, was provided by PATCH. 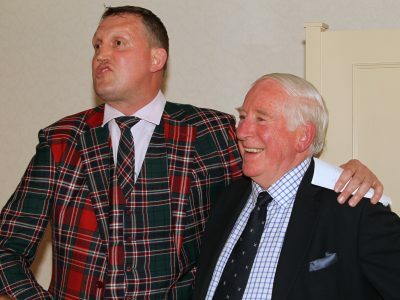 Charity dinner raises over £8,000 to help fund palliative care projects in Borders. 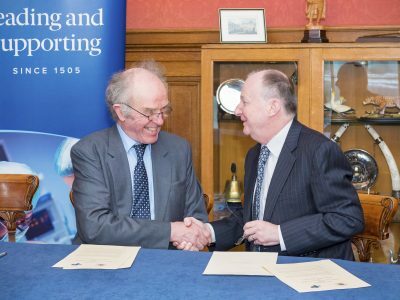 PATCH funded the prototype stage of SPOT – a novel application that can be used on a range of mobile devices including laptops, tablets and smartphones to calculate painkiller dosages. 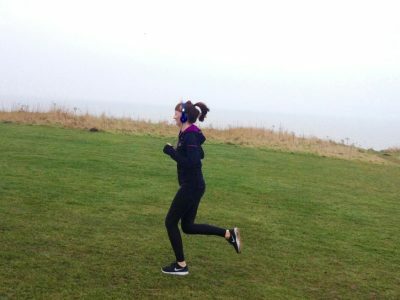 Helen McLaren is running the Edinburgh 10k on the 27th of May with a fundraising goal of £500. 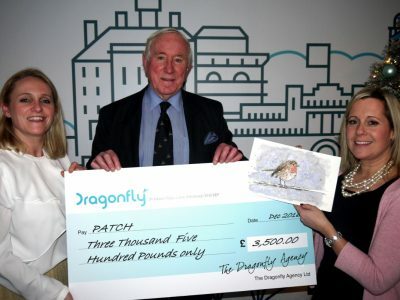 Edinburgh-based Dragonfly Agency donates £5,000 to fund palliative care projects in Scottish/Borders hospitals. 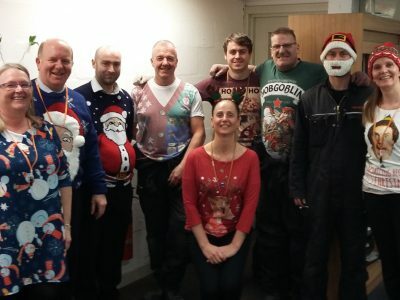 Rautomead’s outstanding fundraising efforts have resulted in a £1,845 donation to PATCH. 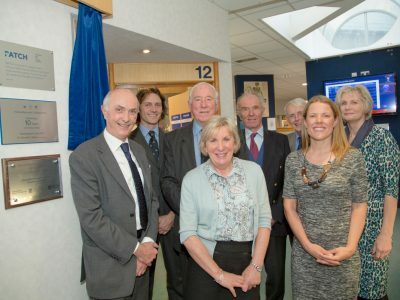 This follows last year’s generous donation of £1200. 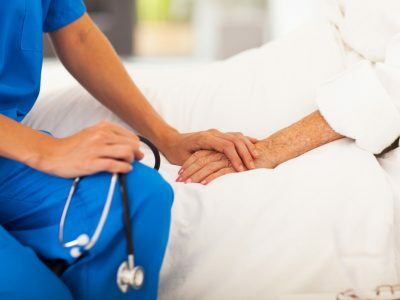 Derek Doyle, the first Director of St Columba’s Hospice Edinburgh and an international pioneer of hospice care, seeks to define palliative care and share its principles. 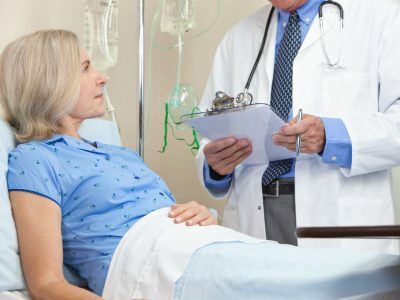 Simulation-based workshops enable healthcare professionals to hold open and honest discussions with their patients.